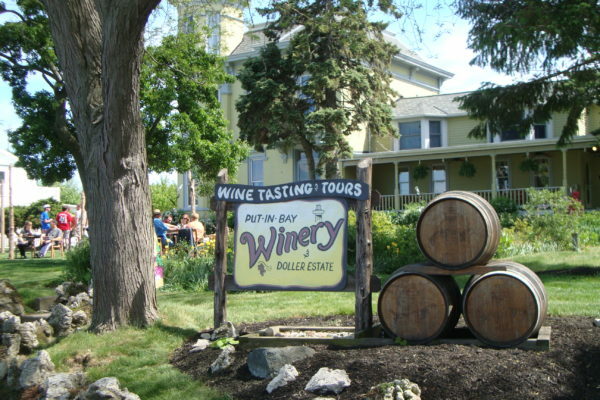 Put-In-Bay Winery, located in Put-in-Bay, Ohio between Sandusky and Toledo just north of Port Clinton, opened its doors for visitors on South Bass Island in May 2009. Visitors from nearby Midwestern states, southern Ontario Canada, and around the world come to visit our winery exhibit. The Crystal Cave Gift Shop has spelunking and wine inspired gifts. 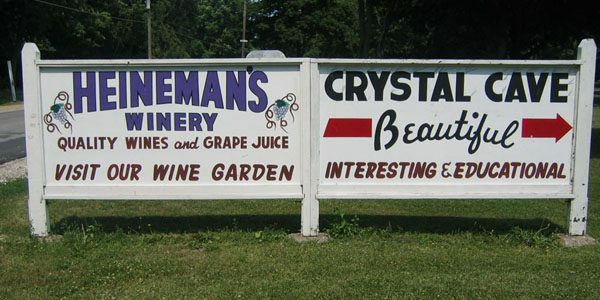 Inside, browse among the many varieties of Put-in-Bay wine. Pick out a unique here from their eclectic selection. 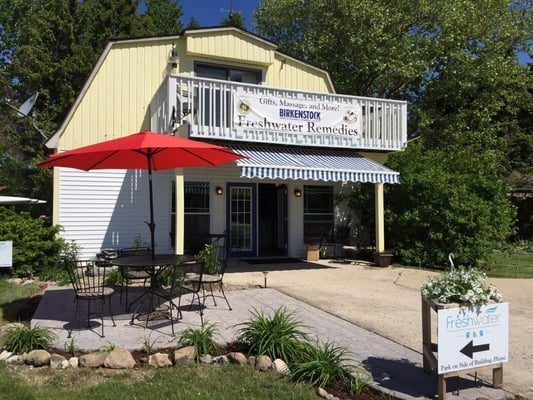 Freshwater Remedies offers all natural products aimed at improving one’s wellness. These products include organic skin and hair care products lovingly made by the owner. Also, browse among the fine selection of essential oils. No matter the choice, shoppers can rest assured that every item has been selected carefully. So, stop in and boost your well-being today! 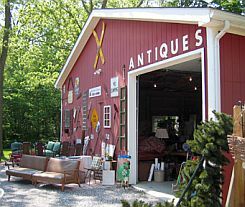 This is among the most unique Put-in-Bay Shopping experiences. The LEIHS Resale Shop is a great place to find gently used items while helping to preserve the islands history. The LEIHS or Lake Erie Island Historical Society is pivotal in promoting and preserving the rich history of Put-in-Bay and the Lake Erie Islands. Their efforts are crucial in saving this information for future generations. All of the proceeds of the Resale Shop benefit their cause. Furthermore, the items donated are by islanders themselves. So, stop in and support this worthy cause. Since 1978, Wyland Galleries has been the art community’s preeminent showcase for the finest in marine life paintings, sculpture and photography. 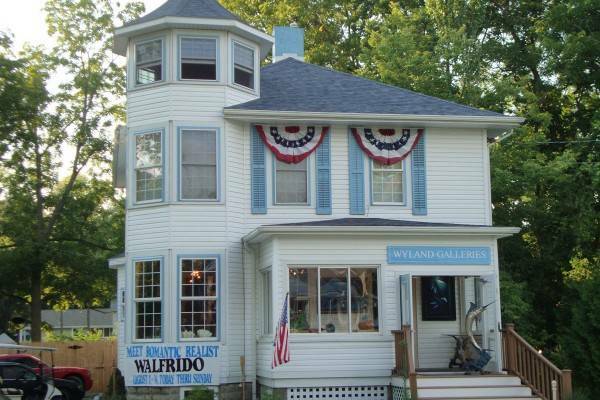 In the spirit of artist Wyland’s original vision, Wyland Galleries continues to provide the highest quality fine art, and is considered one of the world’s premiere fine art galleries, inspiring art lovers and collectors from over seventy countries. 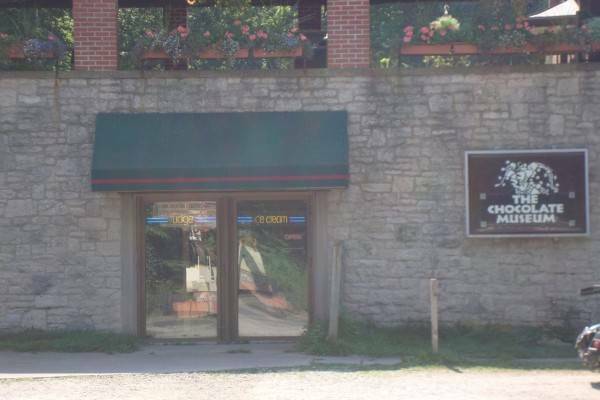 Located downtown Put-in-Bay. 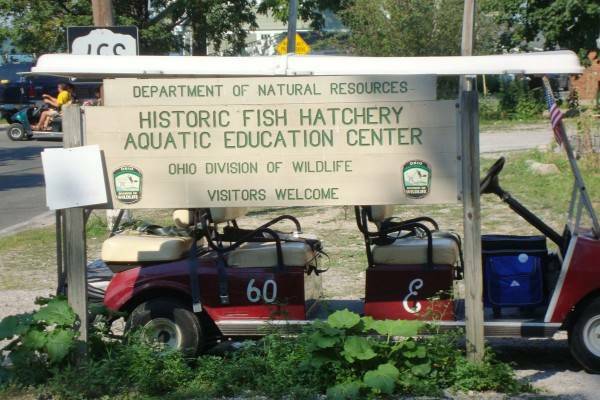 The Aquatic Visitors Center is made possible via the Ohio Sea Grant. This freshwater field laboratory is owned by The Ohio State University. Guests can expect an informative visit at this Put-in-Bay attraction. Learning and having fun together. 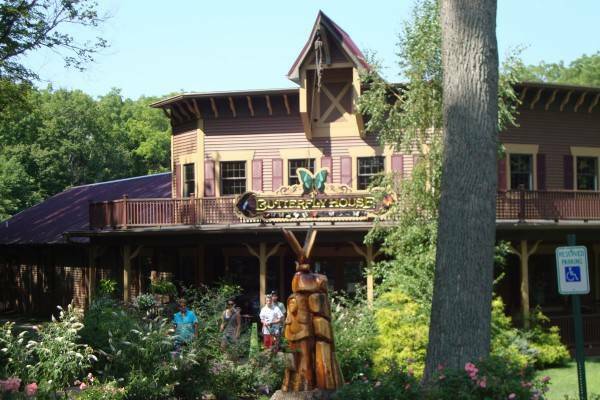 The Butterfly House on Put-in-Bay is a magical place for the whole family. Step inside and get surrounded by butterflies. Also, take in the lovely grounds inside this favorite island attraction. 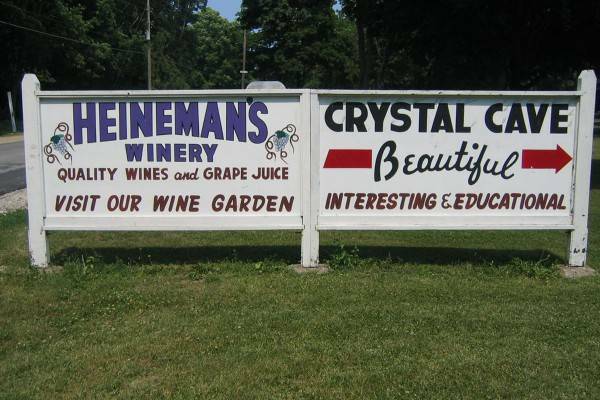 Crystal Cave is a geological treasure on Put-in-Bay. It is home to the World’s largest geode. Strontium sulfate lines the walls of this beloved cave. The site is surely one not to miss out on. Originally, workers discovered the cave while digging above in 1897. They were working 40 feet above when the Earth fell into the cavern. Today, the cavern is much larger than what these men discovered. The crystals were once harvested to aid in the production of fireworks. Consequently, the cave grew in size. Now, the crystals in the cave range from 8 to 14 inches.